Hospice care is an option for individuals with end-of-life illnesses such as heart disease, emphysema, lung disease, Lou Gehrig's disease, COPD, CHF, cancer, Alzheimer's and dementia. The National Hospice and Palliative Care Organization (NHPCO) states that the majority of families overwhelmingly support their decision to choose hospice care. However, the most common statement heard is, "We wish we had called hospice sooner." The time to learn about hospice care is before symptoms and/or pain become difficult to manage. Having all the appropriate information about hospice care will help the patient and their family to understand the role Hospice might play if the disease continues to advance. 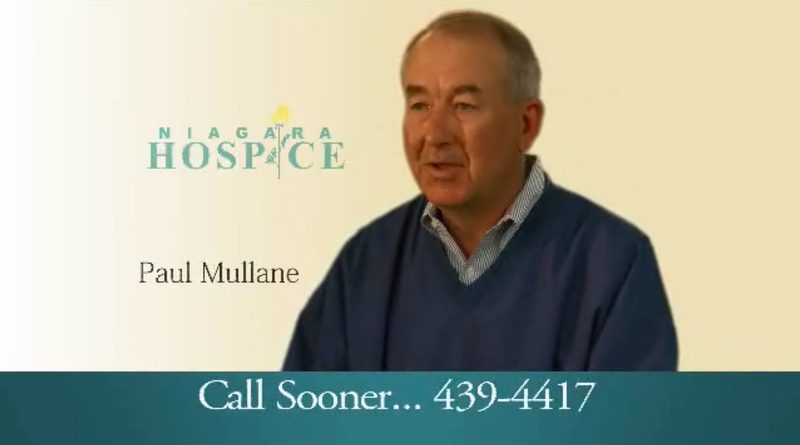 Individuals may call Niagara Hospice at (716) 439-4417 for a confidential consultation to find out if hospice care is an option for them or a loved one.